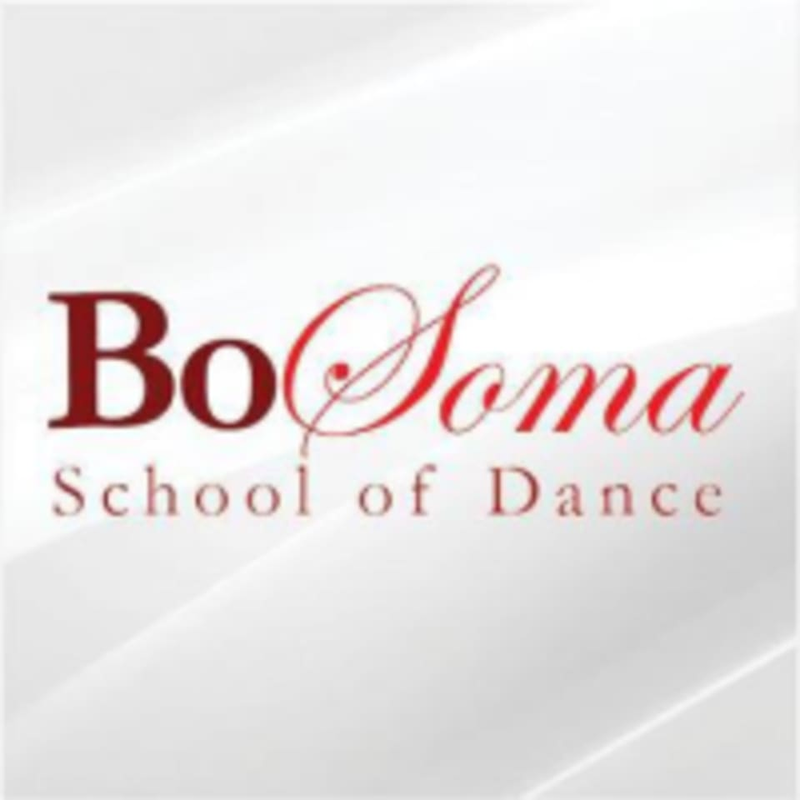 Start taking classes at Bosoma School of Dance and other studios! Bosoma School of Dance returns pleasure, diversity, quality, elegance and education back into fitness and removes the stagnation often found within large health clubs and many typical workout experiences. There you are welcomed with a smile into a positive atmosphere where pre-conceived notions of health and fitness are left behind. Bosoma School of Dance embraces a variety of exercise modalities promoting fitness, the simple pleasure and enjoyment of moving the body through new experiences, and centering oneself completely– mind, body and soul. Booty Barre - Firm, Tighten & TONE! Adult Beginner Ballet - NEW CLASS! Tabata Burn - NEW CLASS! RIPPED - New Season - Everyone Welcome!!! Cardio Barre - NEW CLASS! CYCLE & CORE - NEW CLASS! Wear comfortable exercise clothes, but avoid oversized tops to allow your instructor to observe your alignment. Socks are required and indoor shoes must be worn in consideration of studio and guests. Please refrain from using perfumes before your visit. Bosoma Dance Studio is located at 15 Walnut Road in Hamilton, MA on the second floor above the 15 Walnut restaurant.